Here Today Liners for all of you that purchase Digitally!! Thank you all for supporting this project and this label! I’m excited to present this project of mostly original material with this NY based band (with all the members having musical ties to Boston/Cambridge). It’s indeed an all-star cast and I don’t think I could have picked a better group for the tunes that I selected for the session. It was one of the smoothest sessions that I’ve ever been a part of music wise, but at the same time, it was one that I was extremely nervous about because we didn’t rehearse and I was worried that everyone on the session would not have had time to check out the music ahead of time. As it turned out, they played the tunes like they wrote them themselves. Every song was recorded in two takes and in most cases we kept the first one. I’m really thankful for that. 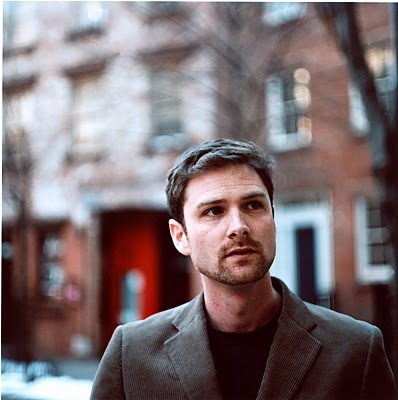 Here Today, Gone Yesterday– This song was a part of a project that I presented in 2009 in NYC. The project, “Never Before, Never After”, was a concert featuring my original compositions with the intent of premiering them the night of the concert (Never Before) and never to play them again (Never After). To me, it was a lesson in detachment from my work. The band, however, convinced me that disposing of all the tunes wouldn’t be the best idea, so we agreed to choose one of the tunes and add it to our repertoire. This tune in 7/4 time was the lucky winner! Abu Abed– This is the newest composition (composed in the summer of 2010) on the record. The song was inspired by a story that I heard on NPR’s This American Life about a man by the name of Abu Abed. I composed this piece in 5/8 time, but it’s much easier felt and played with 5/4 time in mind. 3rd Shift– I wrote this song for my mother. For over 20 years, my mom worked the 3rd Shift in the textile industry, so this tune is dedicated to her! Takes Courage to be Happy– I wrote this song for Abbey Lincoln in 2006. I had the honor and the pleasure of first meeting Abbey after the first set of one of her performances in Boston at Sculler’s Jazz Club on Valentine’s Day (which happens to be my birthday) several years ago. In our conversation between sets, I remember her asking me if I had my trumpet with me and if I would like to sit in with the band. I didn’t have it with me but we exchanged information and decided to stay in touch because I had many questions for her about the music. I took me about a year to muster up the courage to call her but I did finally. In the course of this conversation, Abbey suddenly says to me, “You know Jason, it Takes Courage to be Happy!” A song was born. Skylark/I Can’t Help It– This arrangement was a part of a project that I put together for a special performance in the winter of 2009 in Boston. For this project I celebrated the music of Johnny Mercer by arranging some of his classics and fusing them with my originals and other classic tunes in the jazz and pop canon. Me, like most people in mid to late 2009, were mourning the passing of Michael Jackson. In the fall of 2009 I started to rediscover the beauty of the songs that Michael wrote and performed. I then thought of the idea of adding I Can’t Help It (composed by Susaye Greene and Stevie Wonder) to the project I was putting together at the time. 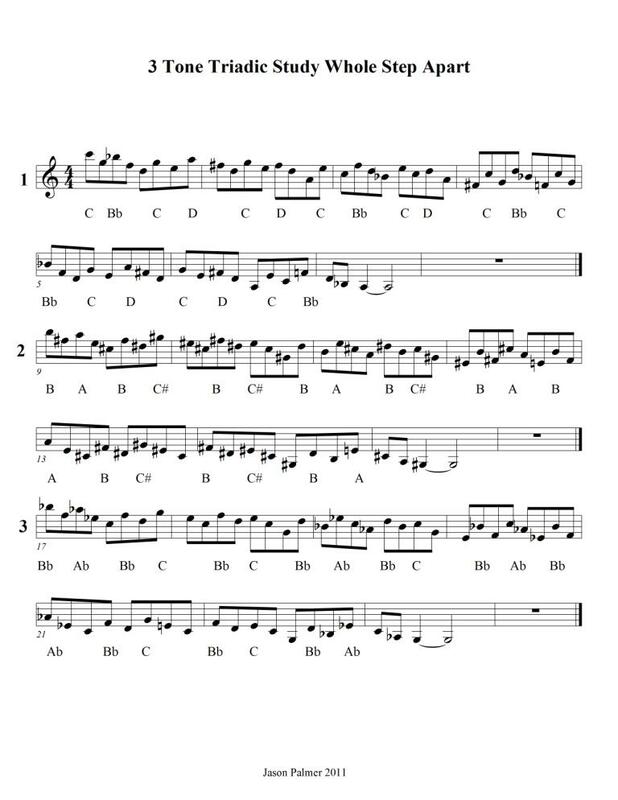 3 Point Turn– I wrote this tune for Mark Turner in October of 2008 in a hotel room in Finland on tour. One of my favorite records is Mark Turner’s Dharma Days. There’s a nice tune in 5/4 time on the record entitled Jacky’s Place. 3 Point Turn is a variation of the B section of Jacky’s Place where I borrowed the pair of chords in the bridge of Jacky’s Place and added two more pairs, making 3!! Capricorn-This is my reharmonization of a Wayne Shorter classic. 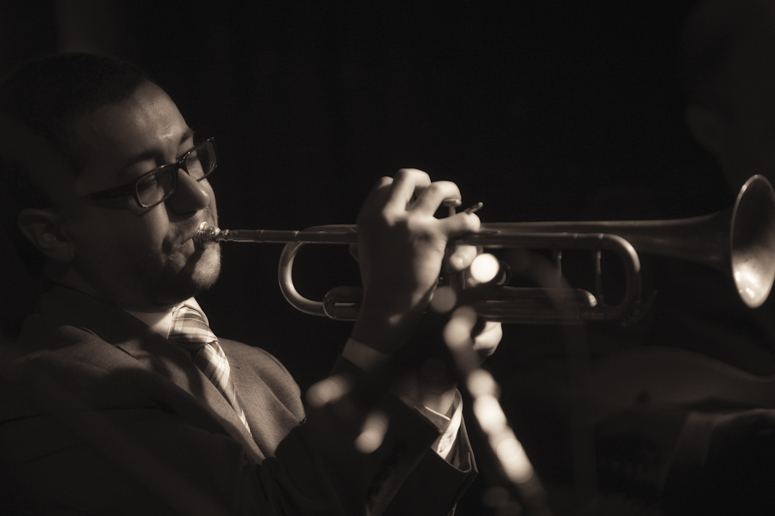 Mark Turner– Mark Turner is one of the most influential non-trumpeters on my approach to improvisation. I spent many hours in college absorbing Mark’s playing and composing style, delving into his records as a leader such as Dharma Days and Ballad Sessions as well as the records he made with guitarist Kurt Rosenwinkel (The Next Step, Enemies of Energy, and Heartcore). His collaboration with guitarist Kurt Rosenwinkel produced music that left an indelible earprint on my jazz generation. Mark possesses many of the attributes that John Coltrane exhibited, including the idea of becoming a selfless musician and playing for more of a lofty purpose. When I listen to Mark, the absence of the ego in his playing is pretty evident to me. This project represents the first time that I’ve played with Mark. I’m extremely lucky to have him on this record. Nir Felder– Nir’s the kind of player that has the intrinsic gift of making the listener want to move one way or another when he plays. He’s one of the busiest guitarists on the scene in NY and that’s saying a lot, considering the bulk of guitarists on the scene. 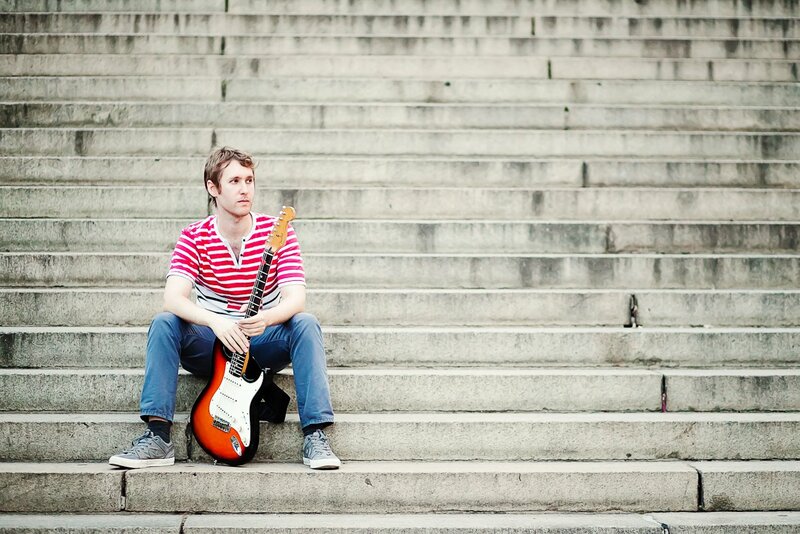 I initially met Nir when he was a student at Berklee College of Music in Boston. I had the occasional pleasure of having Nir in my band at Wally’s so I was able to witness his speedy pace of musical development firsthand. 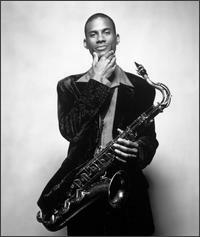 Upon finishing his studies at Berklee, he then moved back to NY to further his already bright career. We reconnected musically in 2009 during our residency at the JazzUV Festival in Veracruz, Mexico. Edward Perez– Edward has enjoyed having one of the most diverse careers in music to this day. He’s played with many of the greats in jazz (Mark Murphy, Miguel Zenon, Kenny Werner, and Ari Hoenig) to the greats in Latin music (Julio “Chocolate” Algendones, Juan Medrano Cotito, Sergio Valdeos, and Andrés Prado). Born in Texas, Edward began playing music at a young age and by the age of 13 he was a member of the symphony orchestra in his hometown. He l attended the Interlochen Arts Academy in Michigan as a teenager and went on to study applied mathematics at Harvard University. It was during Edward’s time at Harvard that I was able to begin a musical relationship with him. We played many nights at Wally’s, the Wonderbar, and Ryles Jazz Club. 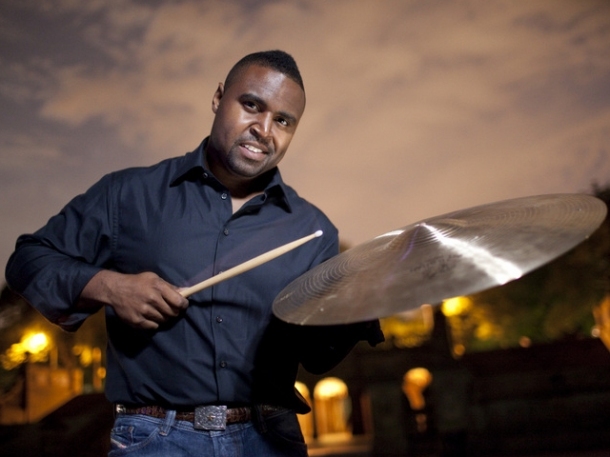 Kendrick Scott– Kendrick hails from a rich lineage of strong, young, gifted drummers/musicians from Houston Texas. Kendrick Allen Dewitt Scott, affectionately known as KADS, attended the Houston School for Performing and Visual Arts (HSPVA). This school has produced musicians such as Eric Harland, Chris Dave, Walter Smith III, Jason Moran, Robert Glasper, Mike Moreno, and Andre Hayward. We first started playing together in saxophonist Grant Langford’s band at The Goodlife in downtown Boston while Kendrick was studying music at Berklee. We later performed in the house band at the Wonderbar and Wally’s Jazz Café. 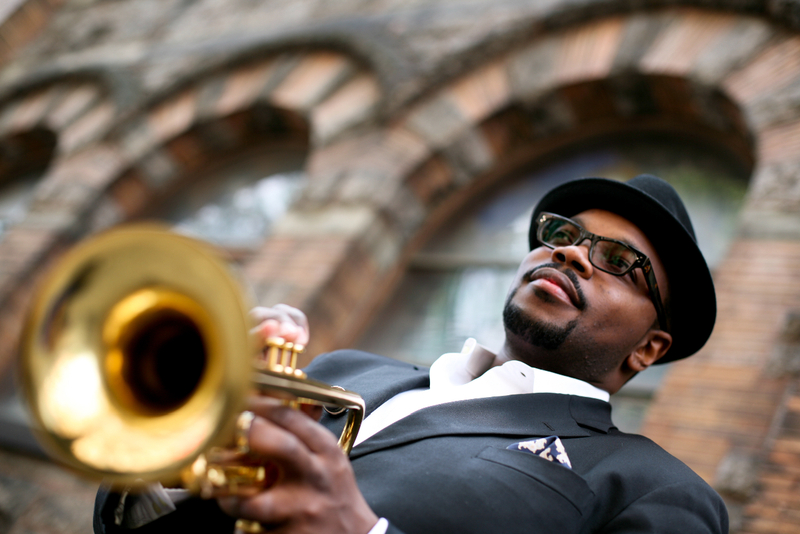 Upon graduating from Berklee, Kendrick relocated to NYC and joined Terence Blanchard’s band, where he has been a mainstay ever since. Kendrick has a golden touch on the set and has strong ears behind a drum set as well as behind a studio soundboard. He is the founder of World Culture Music, a record label based in NY. Thank you again for listening and I hope you enjoy! Until next time! Nothing To Hide, a fine followup to his impressive debut of originals Songbook, shows a similar adventurousness on a program of imaginative interpretations of classics by Miles Davis, Clifford Brown, Donald Byrd, Lee Morgan, Freddie Hubbard and Booker Little, along with two of his own pieces performed with his regular working quintet of altoist Mike Thomas, guitarist Greg Duncan, bassist Lim Yang and drummer Lee Fish. improvising, complemented by Thomas’ fiery alto. -the date’s most forward-looking entries. feats of the past, pushes inexorably towards tomorrow.